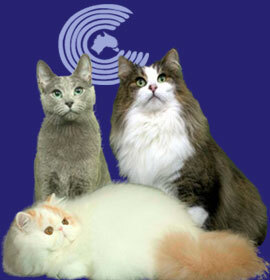 I am a small cattery located near Port Macquarie on the Mid North Coast. 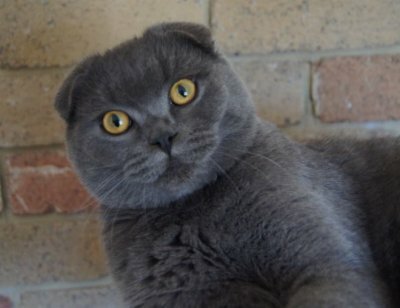 Breeding the gorgeous Scottish Fold and Scottish Shorthair. These pets are for indoor homes only. Breeding parents have been DNA tested clear for PKD and tested clear for FIV & FeLV.